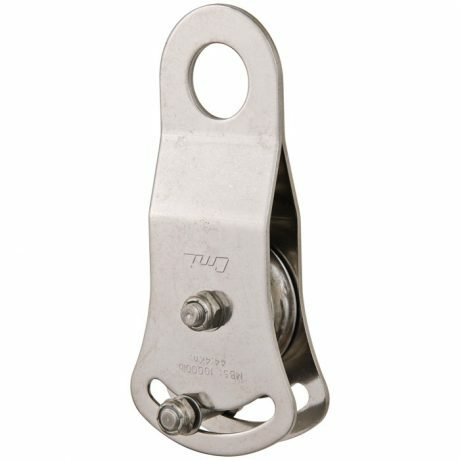 Durable and reliable stainless steel cable pulley from CMI. 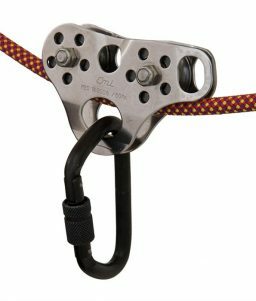 This device is idea for ropes courses and ziplines and features strength of 10,000 lbs. 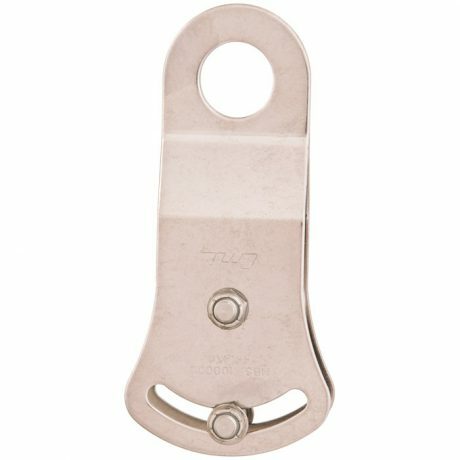 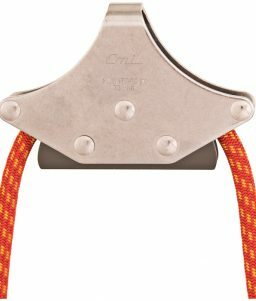 SKU: LM-435548 Category: Pulleys and Trolleys Tags: Cable Pulley, Climbing Equipment, CMI, Ropes Course Brands: CMI. 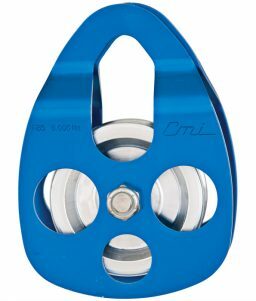 This CMI cable pulley is deal for ropes courses and ziplines. 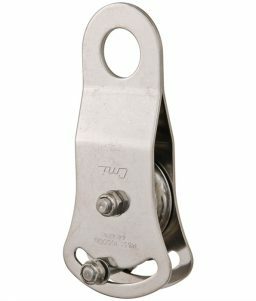 Bushing mechanics and stainless steel craftsmanship combine to make with pulley strong and reliable. 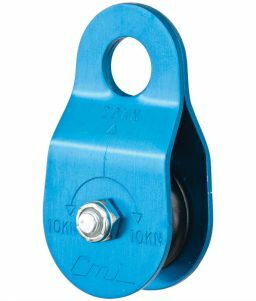 This pulley is designed for cables up to 1/2″ in diameter and has strength of 10,000 pounds.